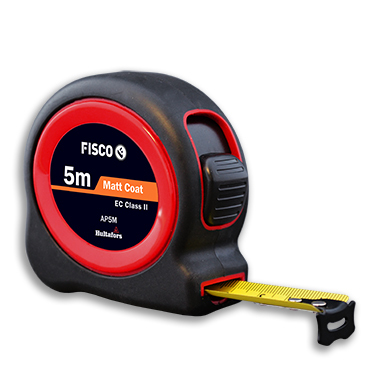 Available in 4 case sizes, this excellent value tape measure is ideal for general measuring. The tough ABS case is protected with a rubber overmould, plus an easy-to-use positive action brake, and a blade accurate to EC Class II. Tough ABS case with rubber overmould.